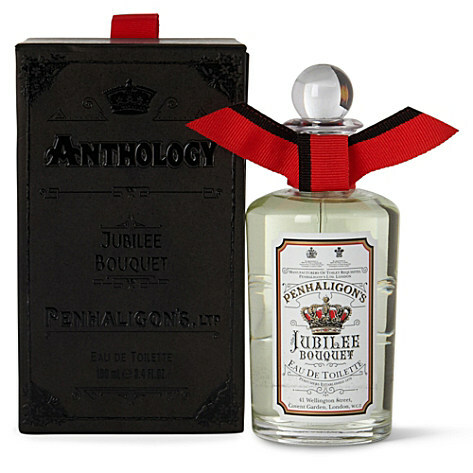 I’m quite certain that no-one needs to see any more Jubilee tut, but I am quite taken with Penhaligon’s Jubilee Bouquet EDT. 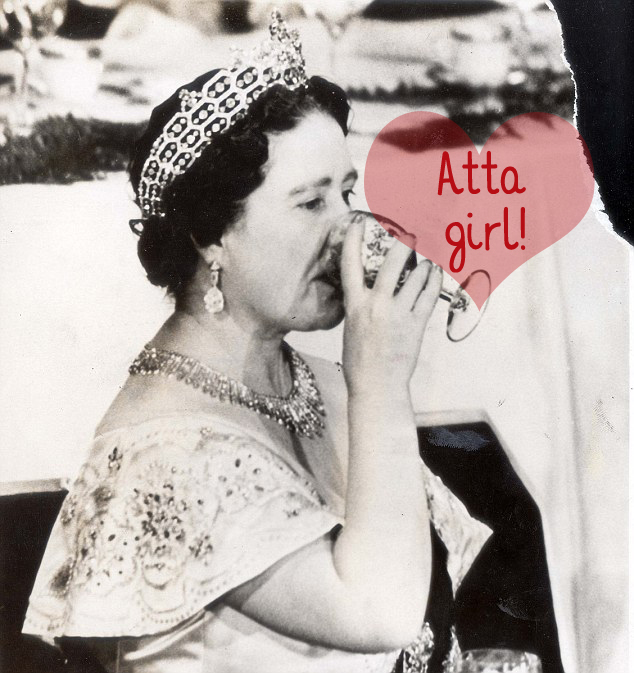 It’s not so much the crown and regal red ribbons that do it for me, rather it’s the actual scent – who woulda thunk it? This limited edition comprises top notes of green lily, jasmine, powder and woods. Not sure whether they mean different types of wood or a walk in the woods, but I’m hoping it’s the latter because that’s a smashing smell and no mistake. Powdery florals are a favourite of mine – I guess it’s something to do with it being the sort of perfume my mum prefers. The fragrance also features iris, violet and amber which are all good smells in my book. Throw in the scent of an old book and we’re all set. It’s a little on the pricey side at £110, but what price the bottled scent of something truly delicious eh? It’s on sale now. And just as a return to form after this fragrant jubilee moment, here’s another Savoy cocktail to try while you’re wafting around in your nice perfume. Created by Joe Gilmore, aka Mr Savoy Cocktail Book, for the Queen Mother on one of her private visits to the bar.